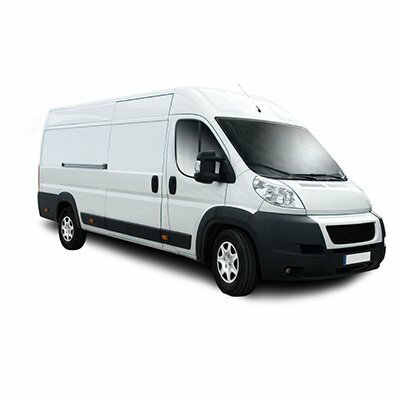 Want to purchase an item but don’t have a way to get it home? No problem! We will deliver it for you if you can’t take it with you.